We are proud to say that our clients are rarely audited by Revenue. This is because we endeavour to pick up any discrepancies and odd features before tax returns are submitted. We offer a tax consultancy service to accountancy firms, businesses and individuals who are undergoing a Revenue Audit or Investigation. 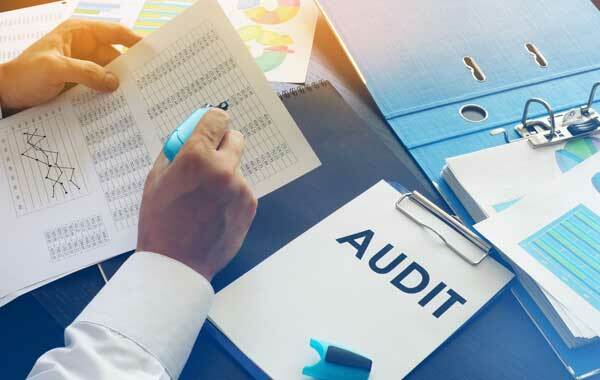 We assist with the preparation for such Audits and with any technical tax issues which frequently arise, including advice on the nature and extent of any necessary disclosures to Revenue and the calculation of tax, interest and penalties. A timely and accurate disclosure in advance of the commencement of any audit can lead to valuable savings on interest and penalty charges and even avoid the publication of a tax settlement.